Itching & rash go away & come back! I ran into some coral while diving. I had a rash for a couple of days and it went away. Almost a week later the rash came back. What do I do now? We frequently receive calls from individuals who experienced itching, burning and redness of the skin after a marine encounter of unknown origin. Usually the symptoms disappear after one to two days, but sometimes they abruptly return. This can occur anytime from two to five days after the initial encounter, and the recurring symptoms may be worse than they were initially. According to DAN consultant Dr. Bruce Miller, a board-certified dermatologist, dive medicine physician and diver, this is a ‘delayed hypersensitivity reaction’, or reaction to a toxin. 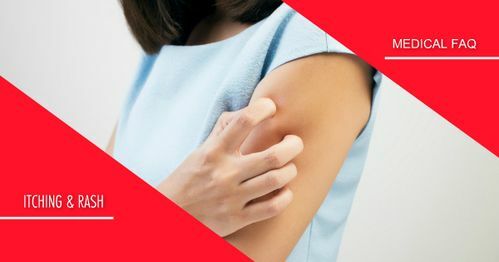 Unlike a systemic (whole body) allergic reaction, which may affect larger skin areas or other organs, the delayed reaction tends to remain confined to the injury site.